Craig and his wife Rebecca have 4 adult children. 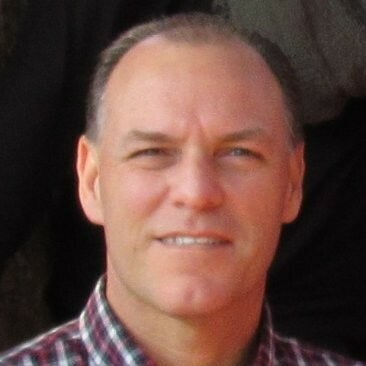 Craig holds a bachelor’s degree in Pastoral Ministries from Baptist University of America, a Master of Arts in Christian Leadership and a Master of Divinity in Professional Studies from Liberty University. Craig has planted churches in Georgia and South Carolina and presently is leading his third church plant in Charleston (centerpointcharleston.com). The mobilization hub is engaged in training, resourcing and coaching church planters and re-visioning pastors (thehubcharleston.com).